Alright, Sinical. Streetz is watching, esp. up in ye ole New England when you team with Term. 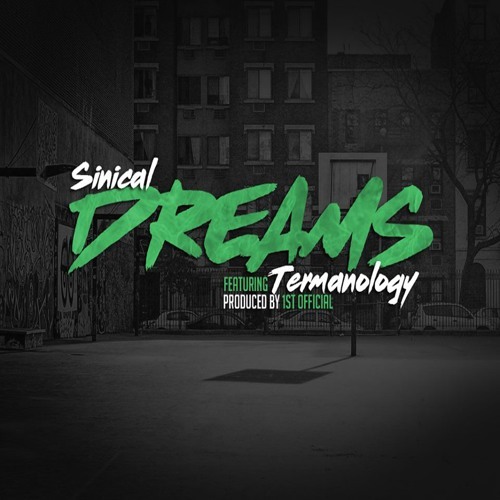 BIO: Sinical is an American Hip-Hop Recording Artist from Massachusetts. Feature credits include Termanology and Slaine. Radio Credits: Hip-Hop Nation SiriusXM and SHADE45.